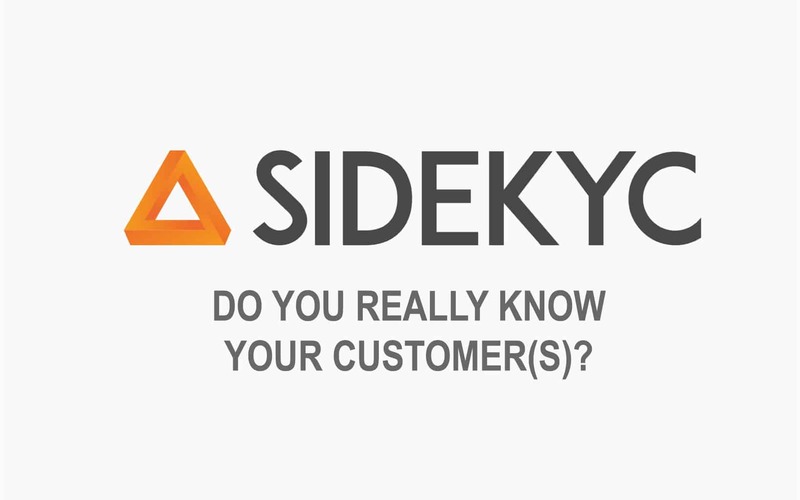 The SideKYC suite allows the definition of a full customer profile, including psychological and emotional aspects, and is tailored to the regulation. Financial institutions can customize financial and insurance products and implement up-selling and cross-selling sales strategies. It improves engagement on digital channels. Milan, November 21 – GFT Italia, a global technology company focused on the financial sector, and Virtual B Spa, owner of the AdviseOnly digital investment platform, signed a distribution agreement to offer SideKYC, an innovative suite to profile customers at 360 degrees: from a behavioral, cognitive and emotional point of view, all in compliance with MiFID 2. Based on the proprietary algorithms designed by Virtual B, in SideKYC Machine Learning techniques are combined with the principles of behavioral finance. SideKYC enables to optimize the commercial effectiveness by enhancing customer knowledge through digital investment channels. The new solution enables financial and insurance companies to an aggregate different type of data: transactional, socio-demographic, regulatory, rather than data from social media and to integrate them with exogenous data, such as those related to financial markets and other external factors, in full respect of privacy and safety. Clients’ knowledge and segmentation are perfected through a systemic approach that combines the data-driven spirit of Data Science with the knowledge of business and regulatory logic, crucial with the advent of MiFID 2, IDD, PRIIPS, and other industry regulations. As a global technology and innovation specialist in the Financial Services industry, GFT will coordinate and support the system integration side of the SideKYC profiling suite, which can be implemented in multiple technological contexts, in line with different customer needs. GFT and Virtual B are already in talks with a few financial institutions interested in implementing digital MiFID II compliance tools and in innovating customer intelligence methodologies with Data Science. In addition to the banking and wealth management sectors, insurtech applications are on the horizon, since legislation, in particular, IDD and PRIIPS, is imposing new and more stringent standards for life products such as unit-linked policies. The possibility of standardization and the emergence of digital supply management, in line with what has already been done for non-life insurance policies, are, in fact, remarkable.